If there’s one thing better than food or wine, it’s food and wine. Spain is home to some of the world’s most food-friendly wines. Spanish wines reflect their origin and are full of authentic, regional character. There’s a Spanish wine out there to suit every food – and every palate. You’ve got aromatic white Rueda and the intensely fruity Albariño from Rías Baixas. There’s a whole spectrum of sparkling Cava from bone-dry to almost sweet, each just waiting to be enjoyed with food. There’s rich, robust Toro and jet-black, tannic Priorat. Ribera del Duero is home to some of the best red wine in the world, every bit as fit for distinguished dining tables as the greatest Grand Cru Bordeaux. 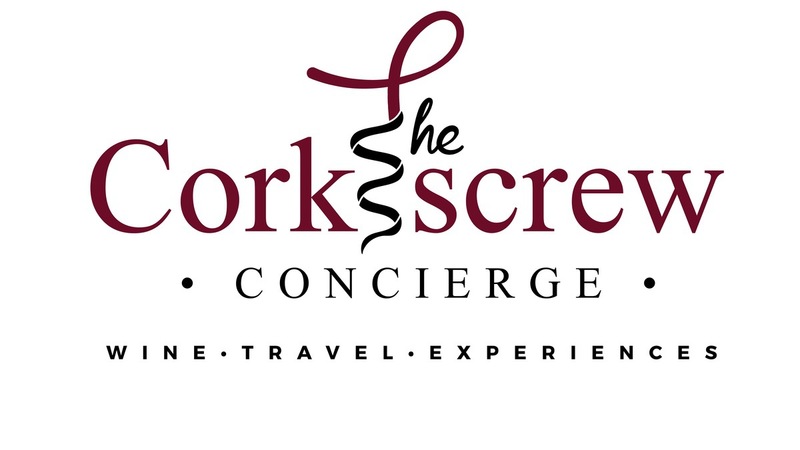 That’s not to mention the vast, unexplored world of Sherry and the gastronomic possibilities that come with it. Perhaps the greatest Spanish food wine of all is Spain’s most famous export – Rioja. Of course, there’s not just one type of Rioja wine. There’s Rioja Blanco, sometimes steely and fresh, other times fermented in oak barrels for serious complexity. 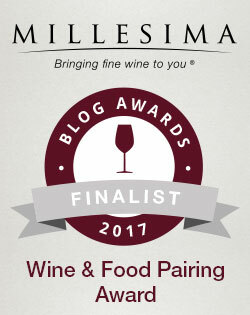 Rioja Rosé at its best can compete with quality Provence Rosé, and are every bit as suitable for food and wine pairing. Best suited for food, however, are red Rioja wines. Let’s remind ourselves quickly of the three key styles of red Rioja, labeled according to their minimum ageing requirements. The youngest and most accessible style, Rioja Crianza, needs at least two years of ageing before release, and at least a year of that must be spent in oak. You can easily drink this by itself, as an aperitif. Beyond that, it’s got enough fruit and acidity to match most dishes without much of a risk. 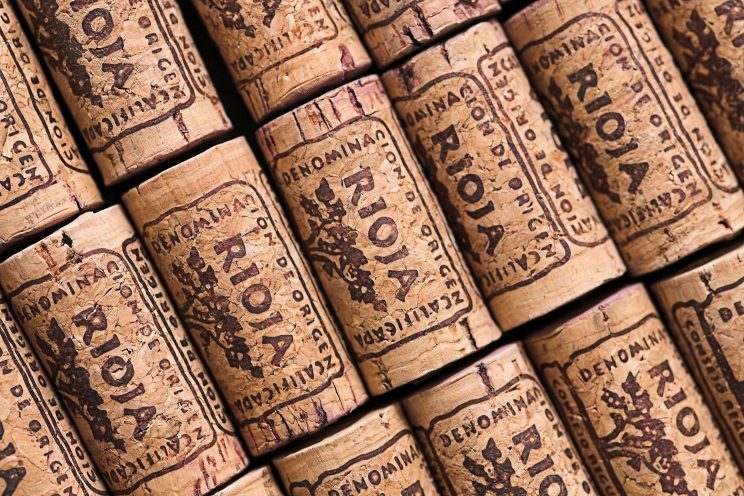 The oldest, Rioja Gran Reserva, must be aged for at least five years, with two years in oak. This is perhaps the finest expression of Rioja wine, though its oak character can be too much for some wine lovers to handle. It also requires more careful food pairing, as it’s got a lot of tannin and astringency from its time in oak. Proceed with caution here, but salty foods will help decrease your perception of bitterness in the wine. Clearly, there’s plenty of options for pairing food with Rioja wine, whether you’ve got a Crianza or Gran Reserva on your hands. For us, the best of all is the midpoint between these two styles: Rioja Reserva. Rioja Reserva strikes a delicate balance between the youthful fruitiness Crianza and wizened structure of Gran Reserva. Aged for at least three years, one of which must be in oak, the Reserva style retains a lot of exuberant fruit while benefitting from slightly stronger, though not overpowering, oak influences. 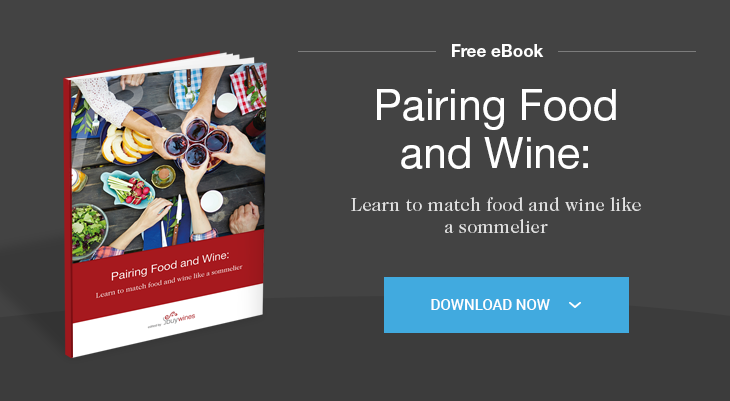 When pairing food and wine, there’s certainly something to be said for “what grows together goes together,” whether you choose to take the adage literally or not. 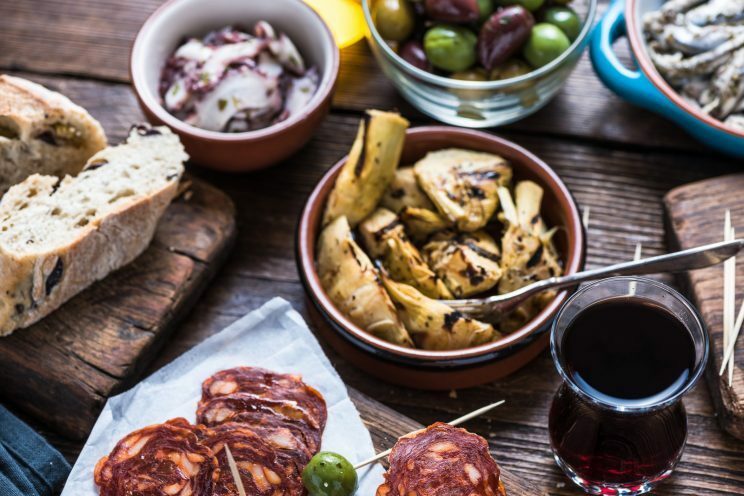 To demonstrate the best of Spanish food and wine pairing, we’ve picked out a couple of local dishes – and a great bottle of Rioja Reserva to go with each! 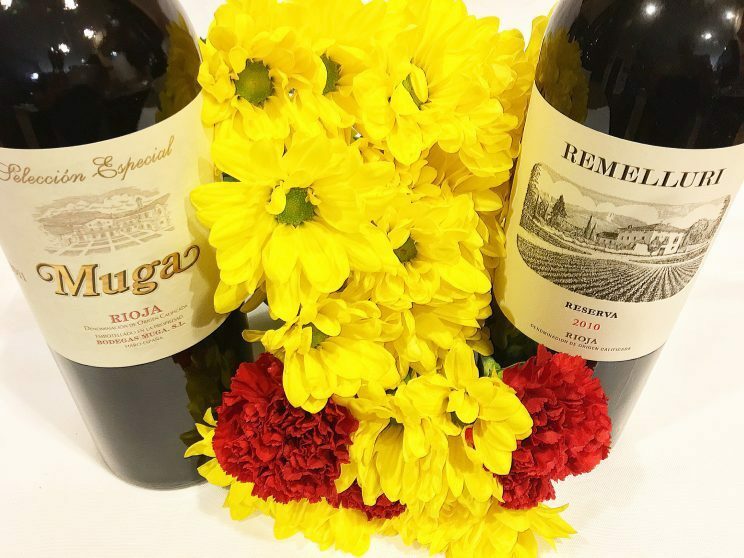 But given Spain’s historical ties to Texas and its influence on the foods of Texas (through its colonization of Mexico) it’s only fitting that its wines are also a natural pairing for the signature cuisines of Texas. 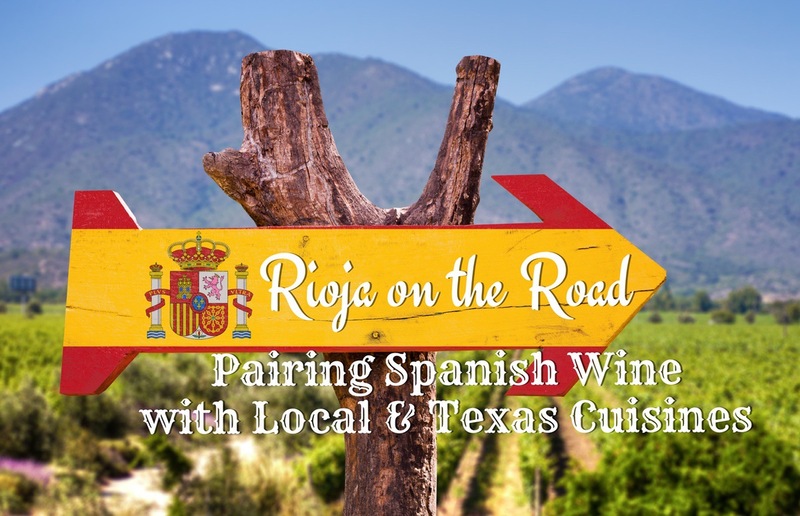 To demonstrate Rioja’s versatility, we’ve chosen the same two wines to pair with classic foods of Texas. Remelluri Rioja Reserva 2010 is mostly Tempranillo with some Garnacha and Graciano. It’s got a dark cherry colour and enticing aromas of ripe fruit, wood and vanilla. In the mouth, the tannins are ripe, body is full and finish is long. Muga Reserva Selección Especial 2011 comes from the esteemed Bodegas Muga, and is a blend of four Rioja grape varieties, with Tempranillo accounting for a 70% majority. It has a bright, ruby colour, a nose of ripe red fruits and assorted spices, and is silky-smooth and elegant in the mouth. The finish is long and lingering. First up, we pair some classic Spanish Food with Rioja Reserva. Pintxos, sometimes spelled pinchos, are a Basque specialty, and are popular in the towns and cities in and around the Rioja wine region. Walk up any street in La Rioja, and you’ll find the temptation to dip in and out of pintxos taverns simply irresistible! Pinxtos are small, single servings of tapas-like food bites. They consist of little pieces of bread, upon which you’ll find a mix of ingredients – meat, fish, olives, peppers and more – which are pinned to the bread by a toothpick. By their nature, pintxos are variable. Depending on where you go and what you go for, you’re likely to experience a wide variety of tastes and flavours, a lot of which will be salty or acidic. Both salt and acid pair well with Rioja Reserva, heightening body and fruit while playing down acidity and astringency. Another Basque speciality, Idiazabal is a sheep’s cheese produced in the Basque country and Navarre regions, close to La Rioja. The cheese is protected by its own Denomination of Origin (DO), much like Spain’s great wines. Idiazabal cheese is made from unpasteurised sheep’s milk, with a waxy and inedible rind and the inside is beige or light yellow. It’s got a distinctive, full flavour, with slight acidity, a hint of spiciness and a buttery, sheep’s milk taste. Some Idiazabal cheese are smoked, imparting pleasantly smoky aromatics. 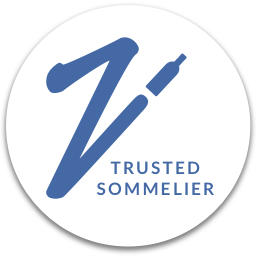 Both wine and cheese have intense, full flavours, so neither one overpowers the other. The ping of acidity in the cheese emphasises the wine’s body and primary fruit flavours while playing down its acidity, making for a very tasty pairing indeed! Rioja also shines with the cuisines of Texas. If you stay in Texas long enough, you are bound to eat a taco or two. Whether corn, flour, crunchy, or soft and whether filled with beef, chicken, pork, fish, or shrimp, tacos occupy a special place in the hearts of Texans. And while Texans love their beer and margaritas, wine is often a less filling alternative with which to pair your taco. Carnitas is prepared by braising or roasting pork in lard/oil (or even broth or stock for lighter versions) and is often used as a filling in tacos. It is always juicy and quite tender. Barbacoa is typically prepared using meat from the head of the cow (just trust us! ), most often the cheeks. It can also be prepared from goat. The meat is cooked slowly until fork tender and is some of the most flavorful beef to ever grace a taco. Like barbacoa, beef fajitas made from skirt steak or even filet mignon is a popular choice when it comes to tacos. Beef fajitas, barbacoa, and carnitas are all a match made in heaven for Rioja. Pork (think Iberico) is quite popular in Spain and pairs beautifully with its wines so the pork from carnitas is a natural fit. Beef is always great with Rioja as its tannins can cut through the fat of the meat thus making beef, whether traditional fajitas and barbacoa an excellent pairing. Just take it easy on the toppings. 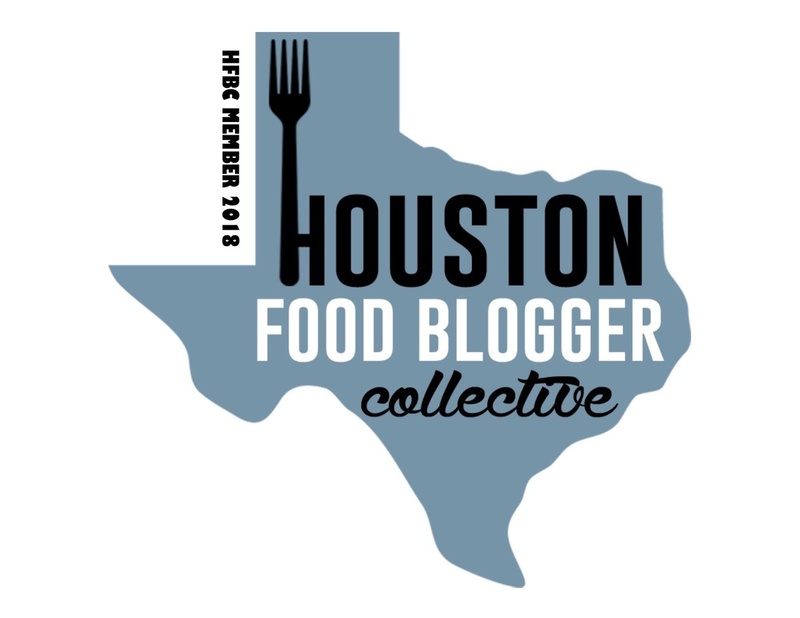 Texans are quite opinionated when it comes to what constitutes “real” BBQ. In Texas, such a reference usually means meat that has been slow cooked over some type of wood resulting in tender, smoky meat. 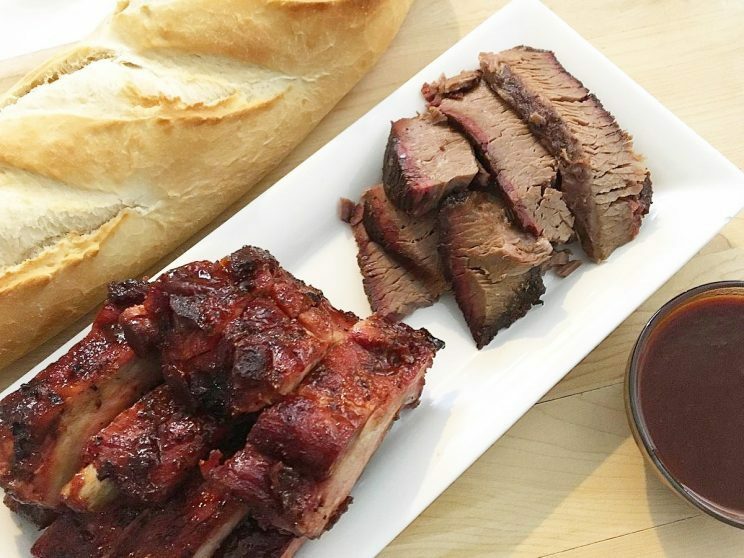 The bold, ripe fruit in the wine can match the intense smokiness of the meat as well as whatever BBQ sauce is slathered on and not be overpowered. Foods such as this require a bold wine but also need ripe fruit and acidity. This wine has all of those things. And for brisket in particular, the wine’s tannins make it a classic match sinec the tannins can work through the fat in the brisket.